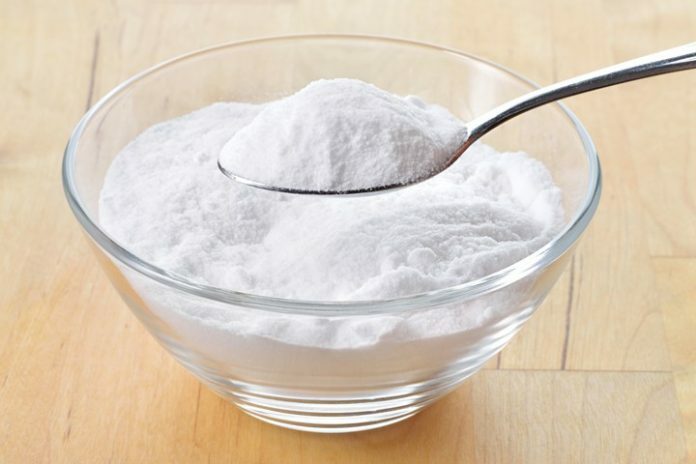 Among the many home remedies you could use to treat your thrush, baking soda is one of the most affordable, and also among the easiest to use. Before discussing the basic principles of using baking soda, let’s go through the main symptoms and causes of oral thrush – identifying it correctly is the first step in treating it! How do I use baking soda? There are two common ways in which you could use baking soda to treat oral thrush. Ointment: form a paste by mixing a few teaspoons of baking soda with enough water; apply the resulting paste on the infected region with a cotton pad; allow it a few minutes, then rinse your mouth with warm water. Do this after every meal, until you notice your systems beginning to improve. Mouthwash: dissolve half a teaspoon of baking soda in a glass of water. Use the resulting solution to rinse your mouth after every meal, until your symptoms improve. Baking soda is an effective thrush remedy, especially if combined with other antifungals. It can be used either as an ointment or mouthwash, and it’s safe in most cases. However, we recommend consulting your doctor if you plan to start treating thrush at home.